We are sad to hear that our friend Dan Mompher, a fellow club member, passed away on Thursday November 27, 2015. Our sincerest condolences go out to Dan's wife Virginia and their family at this sad time. 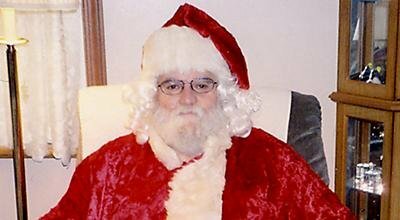 Dan used his resemblance to Santa Claus to spread good cheer to Findlay area nursing homes. 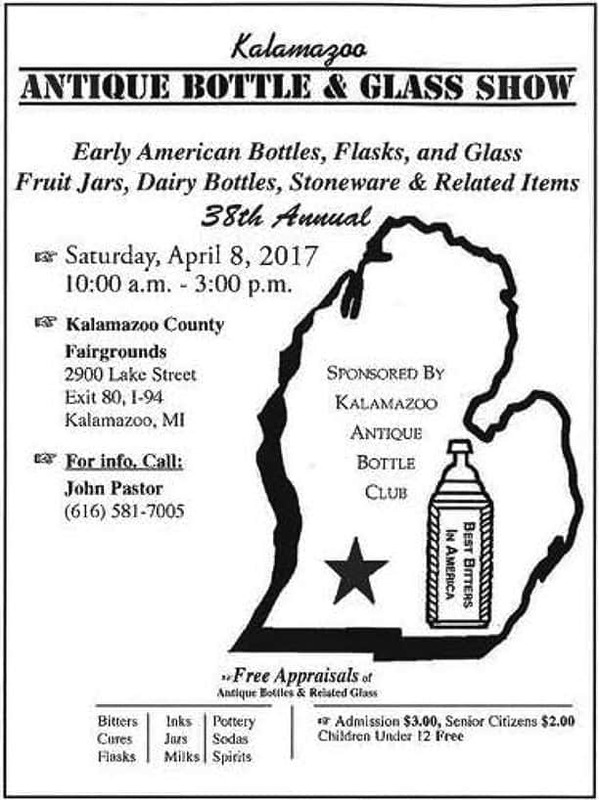 He collected all kinds of bottles, and his enthusiasm when sharing his varied finds at our club meetings will be missed. Santa Claus this year didn’t have one of his hardest-working, most thoughtful and caring helpers. Dan Mompher, 59, of Findlay, died of cancer on Thanksgiving after being sick for 2½ years. It was nearly a decade of portraying Santa Claus at nursing homes, residences, parties, and other events which pleased Mompher most. His wife, Virginia, played Mrs. Claus. Two of his closest friends, Mike Rule of Bluffton, and Tom Brown of Findlay, discussed the joy Mompher brought to individuals, young and old, not only during the holiday season, but throughout the year. Rule, a 10-year friend, remembers Mompher had a sign on the side of his truck: “Santa for Hire.” One summer, a 6-year-old boy was intrigued by Mompher’s full white beard and moustache. “Are you Santa?” the wide-eyed boy asked. “Yeah,” Mompher said as he knelt down to talk with him. It was a common occurrence. He kept the beard and moustache throughout the year, except for a brief time when he lost a bet to his sons, Joe and Tim. They do not remember what the bet was about, but they shaved him clean. Mompher would stockpile toys purchased at garage sales and keep them in his truck, said Brown, who knew Mompher for 20 years. Then, on his travels around the city, he would hand them to children he saw being good. “Remember, Santa Claus is always watching,” he’d tell them. Virginia Mompher remembers a visit to a residence where a small youngster peered so deep into Santa’s goodie bag that only his feet were visible. 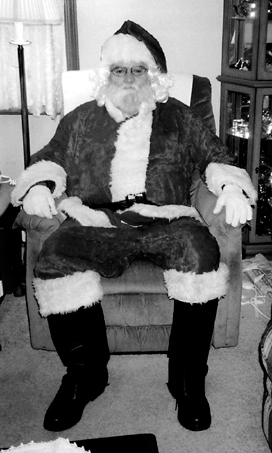 Rule said 2012-2013 was Mompher’s last full year of playing Santa. Helping people smile and feel better during his visits as Santa Claus made him feel good, too, Brown said. He would say, “It’s too bad the whole year couldn’t be like the month of December,” when there is more charity and generosity, Brown said. 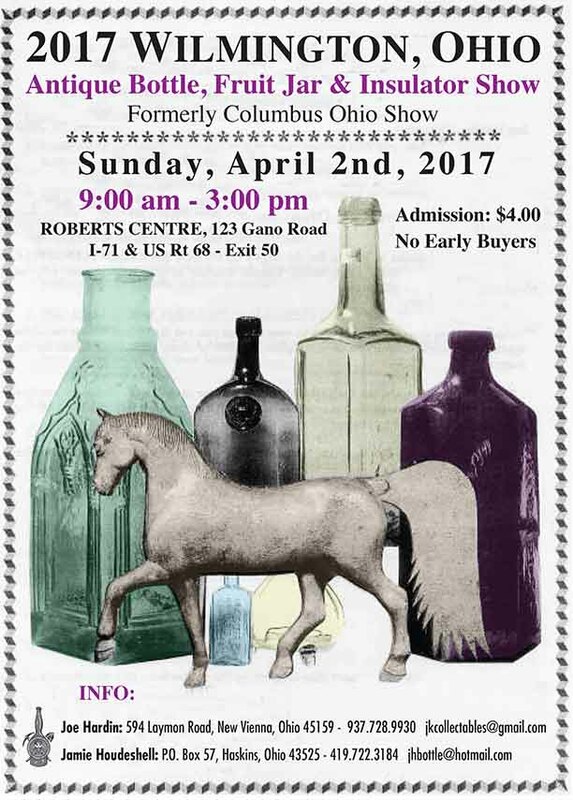 Mompher also was a member of the Findlay Antique Bottle Club, which hosts an annual show and sale. Both Rule and Brown are club members, too. Before joining the club, Mompher “was finding bottles and keeping everything he found,” Brown said. When Mompher heard about the bottle club, “he came into one of our monthly meetings at University of Findlay” with a crate full of bottles. At the next club meeting, and in sessions with other club members, Mompher began “to glean what is important and what to leave,” Brown said. 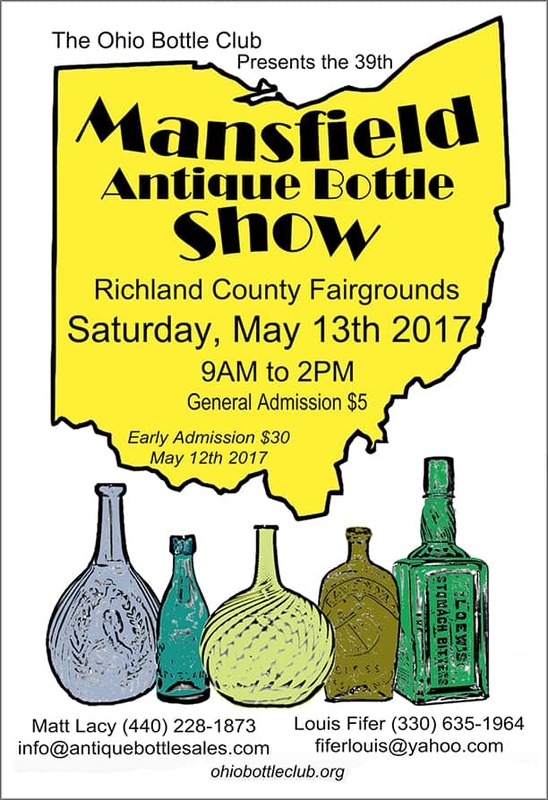 Virginia Mompher said her husband had collected bottles since he was 16 years old, and sold a quantity of them to help pay for their wedding. They were married for 41 years. 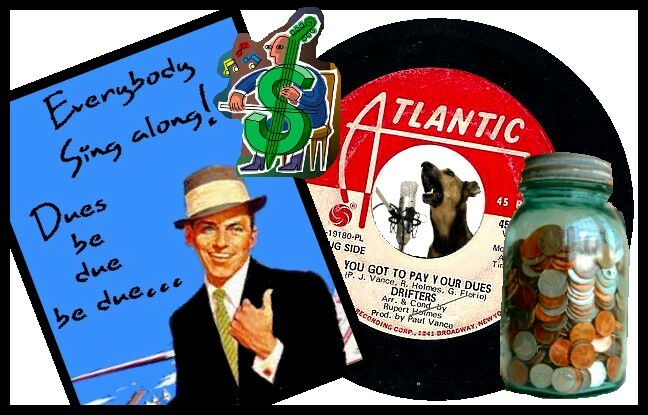 He also used “bottle money” to purchase a television and household items in the early years. He kept things he liked, and amassed an extensive display room at his residence, Brown said. Later, he would bring items to meetings and want to know their age. He was excited to be “holding a 100-year-old bottle” and later became more interested in the history of bottles. 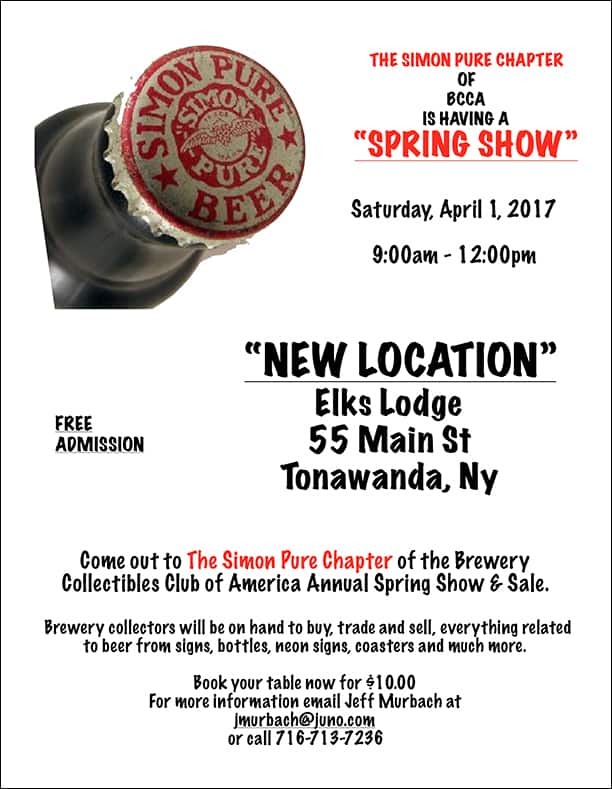 He would display and sell at the annual October club show. “He was fully supportive of the club. We could always count on him to be there and help with the show,” Brown said. Brown and Mompher would stay overnight prior to the show, after dealers were set up. It was partly for security, but also for a selfish reason. 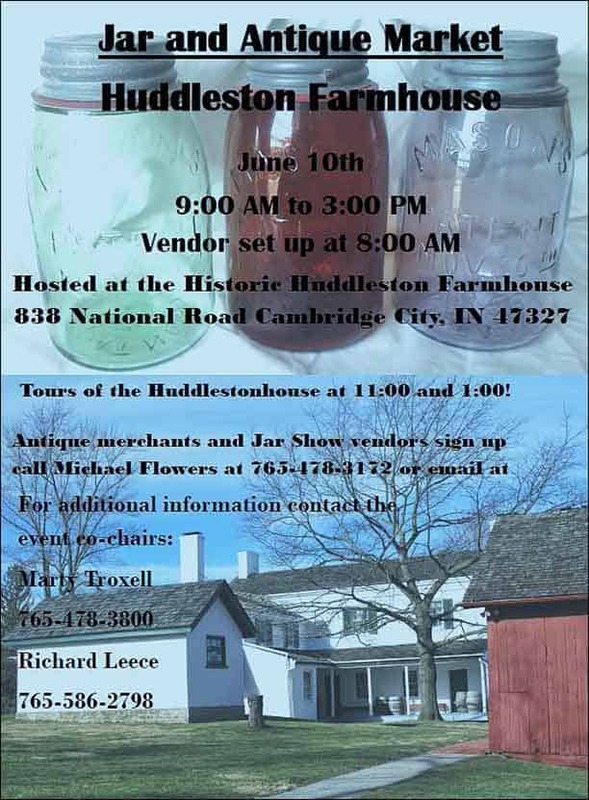 “We could see what dealers had to offer for Sunday’s show,” Brown said. Brown has a Dukes Dairy pint bottle he bought from Mompher. It is a rarity because it was a small dairy located on West Sandusky Street from 1923 to 1937, he said. 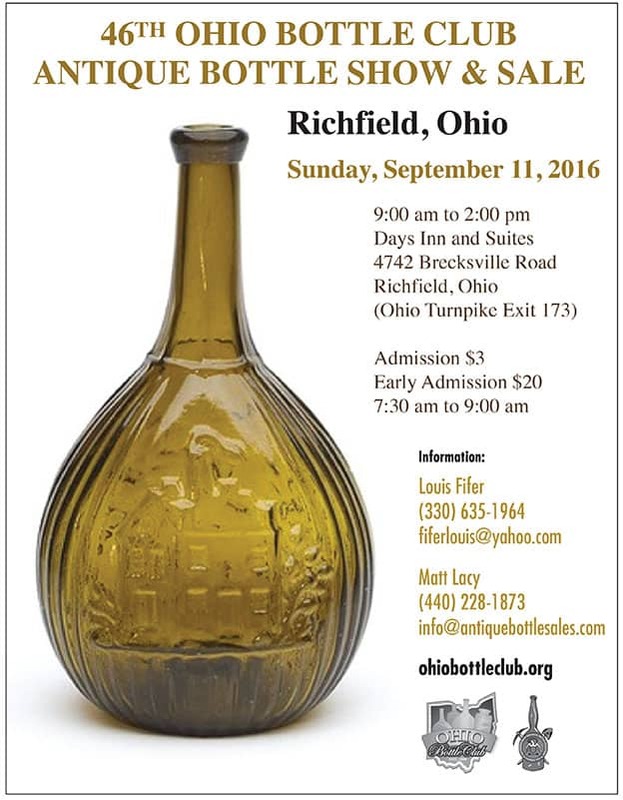 There are few of the bottles left because they were melted in World War II glass drives. In an effort to find bottles and other items, Brown said Mompher would knock on doors to see if he could walk through a patch of woods looking for treasures among the trash dumped there over the years, in the days before garbage collection. Mompher had a metal detector, a keen eye and was not afraid to get dirty. Sometimes he was refused permission, but, more often, he was successful. In their travels throughout the county, Mompher would point out all the woods he’d been in. It did not seem there were many he missed, Brown said. “We called him ‘Digger Dan,'” Rule said, because of his affection for digging in former dump sites, wandering in the woods or along the river. Eventually, Mompher began looking for Indian artifacts, like arrowheads, as he scoured the terrain with a metal detector. Mompher’s obituary appeared in The Courier on Nov. 28. In the newspaper’s “Celebrations!” section on Dec. 1, Mompher was shown in a five-generation picture. Over the years, several newspaper stories were written about his Santa and bottle hobbies. 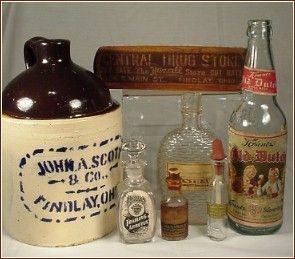 The body was cremated and Virginia has the ashes placed in a decorative wooden box, displayed in the bottle room at their Findlay residence. Mompher’s family includes two daughters, Cindy Reuther and Monica Fairbanks; two sons, Joe and Tim; 10 grandchildren and “1½” great-grandchildren. 59, passed away at 8:47 a.m. on Thursday, November 27, 2015, at the Bridge Hospice Care Center, Findlay. He was born January 27, 1956 in Fort Lauderdale, FL to Donald R. and Donna (Bethel) Mompher. He was preceded in death by his mother. He is survived by his father and stepmother, Sue. On June 29, 1974, he married Virginia Emmons who survives. Daniel and Virginia had four children, Joe Mompher, Tim (Susan) Mompher and Monica (Gregory) Fairbanks, all of Findlay; and Cindy (Shawn) Reuther of Kenton, OH. Also surviving is a brother, David Mompher of Upper Sandusky, OH; sister, Diana (Charlie) Crawford of Lake City, FL; and sister-in-law, Sue Mompher of Findlay. His brother, Dennis Mompher, preceded him in death earlier this year. In addition there are ten grandchildren and one great-grandchild, all who survive. 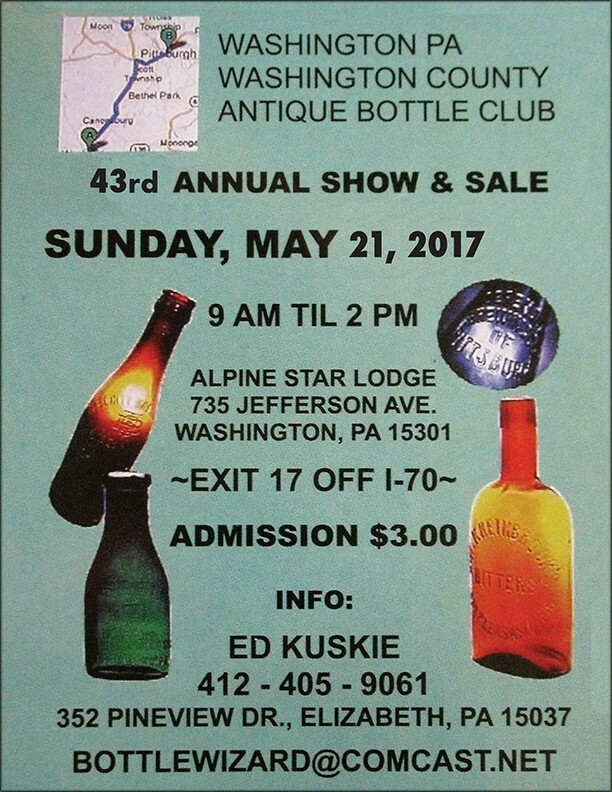 He was a member of the New Creation Church and a member of the Findlay Bottle Club. He enjoyed portraying Santa Claus at area nursing homes. Daniel had retired from P&A Industries. Visitation for family and friends will be held on Sunday, November 29, 2015 from 12:00 Noon to 1:00 p.m. at KIRKPATRICK-BEHNKE FUNERAL HOME, 500 Lima Avenue, Findlay. A memorial service will follow at 1:00 p.m. at the funeral home, with Shane Helms officiating. Donations may be made in Daniel's name to Kirkpatrick-Behnke Funeral Home. Online condolences may be sent to the family via www.kirkpatrickbehnke.com. I'm reading: Sad News: Club Member Dan Mompher Has PassedTweet this!